Since January 2019, Dr. Falk Herrmann is Managing Director and Chief Executive Officer of Rohde & Schwarz Cybersecurity. In his new role he will shape the further growth of the leading European IT security specialist. During his 20-year career with the Bosch Group, he has served in a range of technology and business management functions around the world, and helped to shape successful growth strategies with innovative products in multiple business sectors. He was board member for research and technology of a business unit in Asia Pacific, and most recently has led for several years a global business unit of Bosch Security Systems headquartered in the US. 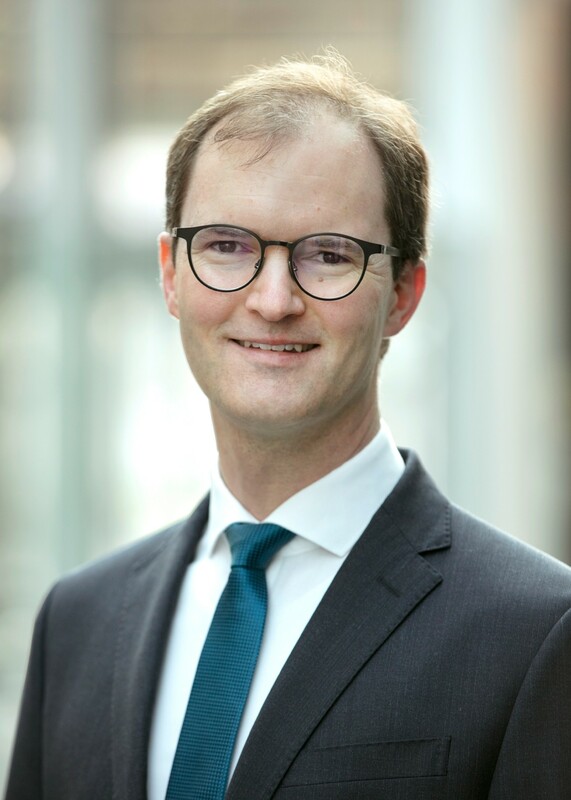 Martin Heinisch is Chief Financial Officer of Rohde & Schwarz Cybersecurity and responsible for finance and controlling, IT and all acquisition and integration activities. Martin transferred from Rohde & Schwarz Corporate Development where he started more than ten years ago after graduating from INSEAD (MBA). At Rohde & Schwarz, he established the central department responsible for the worldwide handling of corporate acquisitions and their integration. In 2015, Martin assumed administrative responsibility for this department as Director Acquisitions & Integrations. Olaf Siemens leads the business unit Network & Endpoint Security of Rohde & Schwarz Cybersecurity and is responsible for the further development of the product portfolio for this area. A particular focus will be on expanding leadership in line encryption and supporting international expansion. 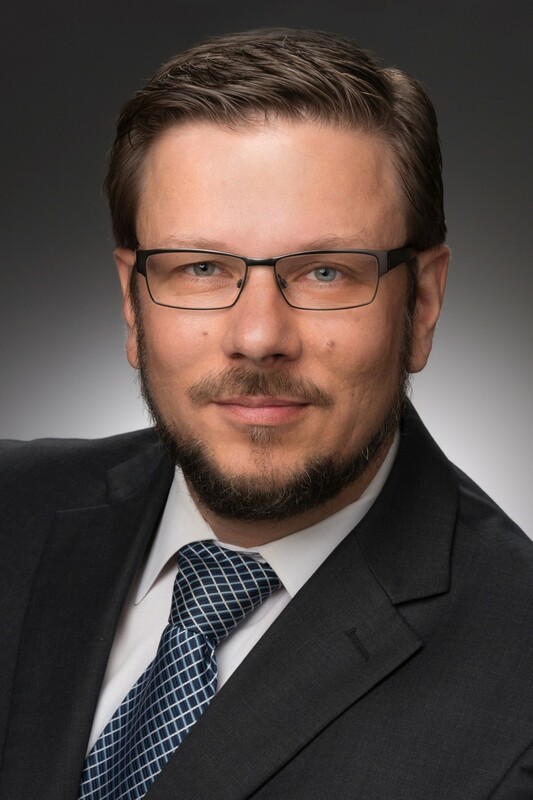 Olaf previously held senior IT security positions, including as Chief Operation Officer of the German cybersecurity organization in Berlin (specialized in Threat Intelligence and Threat Detection) and as Director of Product Development at encryption specialist Utimaco (now Sophos). As general manager, he also managed the IT security business of TÜV Rheinland and expanded it. Stéphane de Saint Albin leads the business unit Application & Cloud Security of Rohde & Schwarz Cybersecurity and is responsible for the further development of the product portfolio for this area. He came to Rohde & Schwarz Cybersecurity through the acquisition of DenyAll in December 2016. Prior to that, he served as Vice President Marketing and Business Development of DenyAll for six years. He has over 25 years of experience in the IT industry, has worked for large and small software vendors, including Microsoft and Symantec, in Product Management, Business Development, Sales and Marketing leadership roles. Christian Stüble is Chief Technology Officer of Rohde & Schwarz Cybersecurity. Since 2005, Christian was Chief Technology Officer of Sirrix AG before. He is responsible for the R & D area, with a strong focus on the application of current research results in product development. In the area of cryptography and IT security, Christian can look back on an almost 20-year career with scientific stations in Dortmund, Saarbrücken and Bochum. He has already won numerous awards for his achievements, especially in technology transfer. Christian is the author of numerous scientific and technical publications and regularly invited speaker on various topics of IT security at renowned national and international conferences.